‘Digging for victory’ – Hedgehogs!! For the first time in years I’ve seen a hedgehog – snuffling about its business up by the barn. Looks a youngish one – which means there are probably more about. Given the wet weather this year I am very sure there is a lot of food about for them. I think I’ve heard that farmers don’t like hedgehogs because of their digging, similar to wombats here in Australia…they’re both gorgeous creatures. I think that might be badgers – they can be quite destructive. 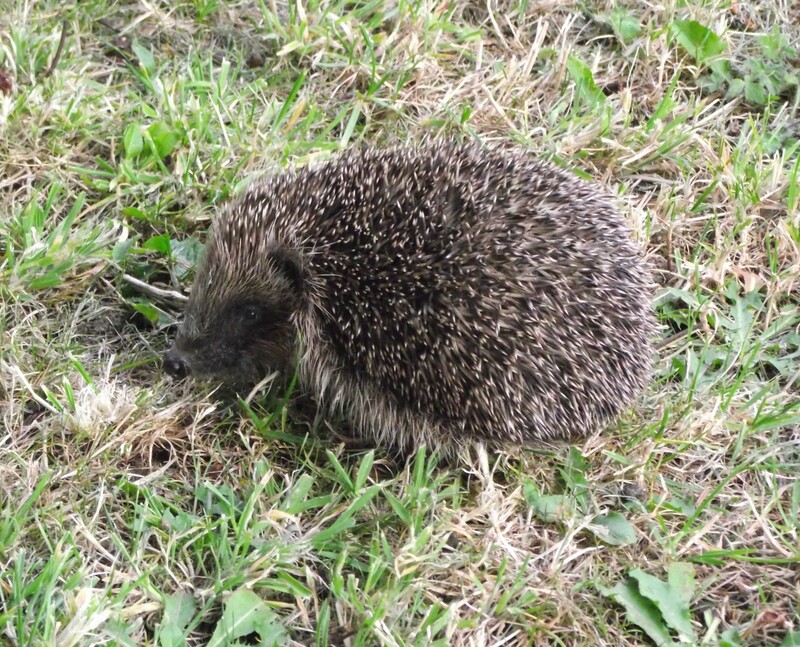 Hedgehogs can be good news for growers as they target snails and slugs. Its the destruction of habitat that is reducing the hedgehog population – plus there almost suicidal determination to get squashed by cars! !